We provide a unique acting programme offering a combination of methodologies designed to provide our students with a toolbox of techniques, merging the individual artistic process with the ability to collaborate within an ensemble. The programme combines the foundations of classical actor training with a contemporary approach. We encourage our students to be curious, self-reliant, reflective performers—confident actors who can think on their feet. We strive to produce actors with the resilience and imagination required to survive in today’s tough job market, marrying their own natural instincts with solid technique. For more on the history of VETA, see WHO WE ARE, page 3 of OUR BROCHURE. is continental Europe’s oldest and most distinguished English-language theatre. Our acting academy incorporates over fifty years of the theatre’s prestigious history and pedigree with an innovative, contemporary approach to the joys and rewards of performance. It is our goal to train our students to be curious, self-reliant, reflective performers—actors who can think on their feet. Our programme produces actors who can devise, sing and move with the resilience required to survive in today's tough job market. We want our students to become successful actors in the real world, based on their own natural instincts combined with a solid foundation and technique. Vienna is often ranked as the city with the highest quality of life. It is a wonderful blend of traditional meets contemporary, with its beautiful historical buildings and vibrant cultural scene. 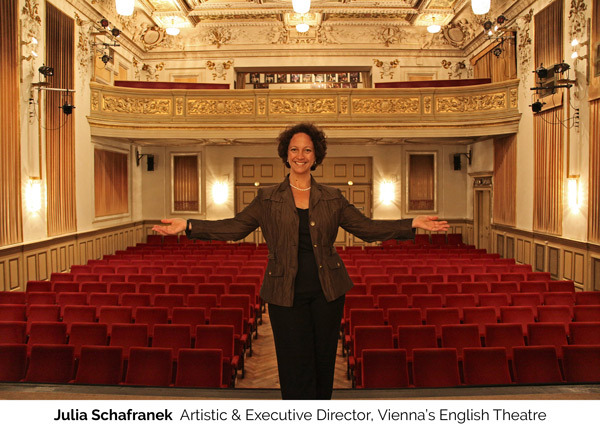 Theatre has always been an integral part of the Viennese lifestyle. This tradition continues today with its state theatres, fringe theatres, improvisation scene and international dance and theatre festivals. 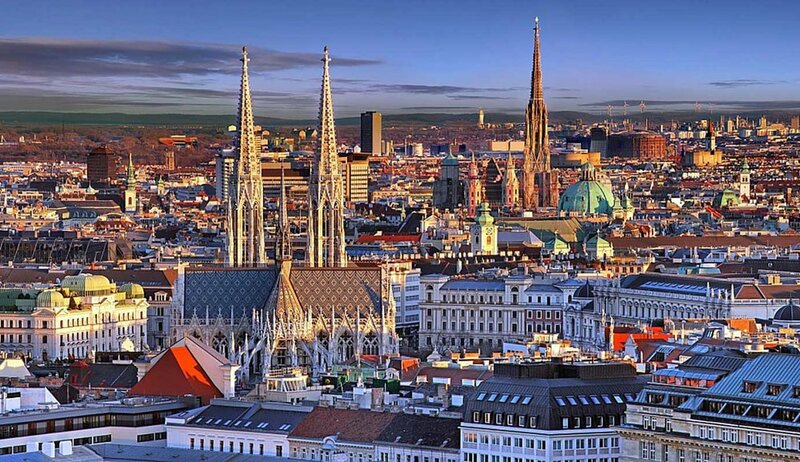 Located in the heart of Europe, Vienna is a safe place to live with an extensive transportation system easily connecting you to other major European cities.